The only truly dedicated conference for the service desk industry. #SDI19 is the 32nd service desk conference hosted by SDI. Taking place over three days from 25-27 March 2019, this event will bring together a record number of IT service professionals from over twenty countries and from every industry imaginable. For three decades, SDI has been inspiring service desks to be brilliant by bringing the community together to be inspired by each other as well as a brilliant line-up of hand-picked speakers from both inside and outside the world of ITSM. With world class keynote speakers, multiple practical breakout tracks, and the IT Service & Support Awards, #SDI19 promises something for everyone; leaving delegates brimming with new ideas and best practice knowledge to help solve their organisation’s latest IT service challenges. Be our guest at this unique gathering of service management professionals and discover how brilliant IT service can transform your business. For every service desk who aspires to be brilliant, this is the one event of the year not to be missed! "It's given us a lot of food for thought going forwards...inspiration and ideas about how to make improvements"
"This conference is my favourite conference. It's so relevant to everything we do, it gives us time to think, step away and look back at all of the things we have achieved"
Jo Fairley has built her businesses – Green & Black’s, Judges Bakery, The Wellington Centre and The Perfume Society – in part by putting her passion for customer service at the heart of all these ventures. She believes that customer service offers the most wonderful opportunity fundamentally to make unhappy people happy – and in a short space of time, which is a rare opportunity in this world. 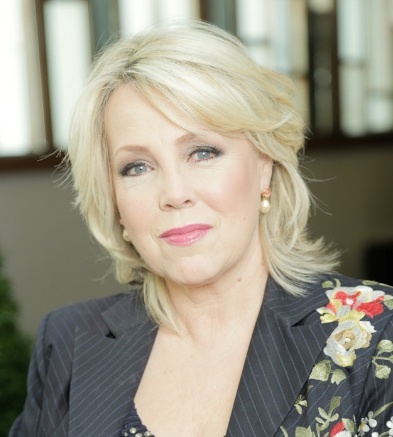 ‘The customer is always right, even when they’re wrong’ has been the guiding principle for Jo, throughout her businesses – and when you start from that standpoint, it is difficult to go wrong. 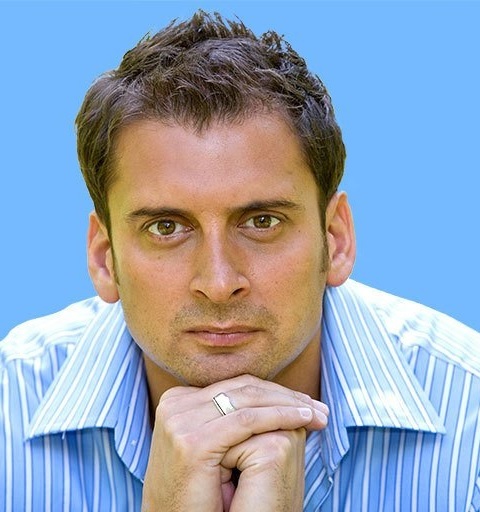 Jamil Qureshi is one of today's foremost practitioners of performance psychology. Jamil has enjoyed working with a rich diversity of talented business and sports people alike. Having spent many years working with the world's elite, he is in a genuinely unique position to define 'what makes the difference'. An expert in the psychology of leadership, leadership communication, improving people performance, Jamil specialises in purposeful and meaningful change techniques. He now works regularly with business teams to maximise their potential and effect change. 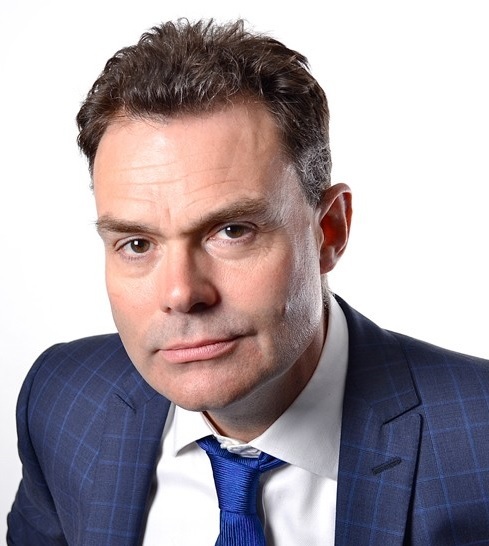 Author of 'Seven Steps to Improve Your People Skills' Neil is highly accomplished in the field of management training, having run many workshops and hosted conferences for private and public organisations. Neil uses the techniques of theatre improvisation to inspire business people to embrace their creativity and enhance their communication skills. His training clients include the BBC, Thames Water, Procter & Gamble, Publicis, Prudential, the Body Shop, Relate and The General Medical Council as well as Ashridge, Templeton and Henley management colleges and the Institute of Operations Management. Jeff Rumburg is the winner of the 2014 Ron Muns Lifetime Achievement Award, and was named to HDI’s Top 25 Thought Leaders list for 2016. 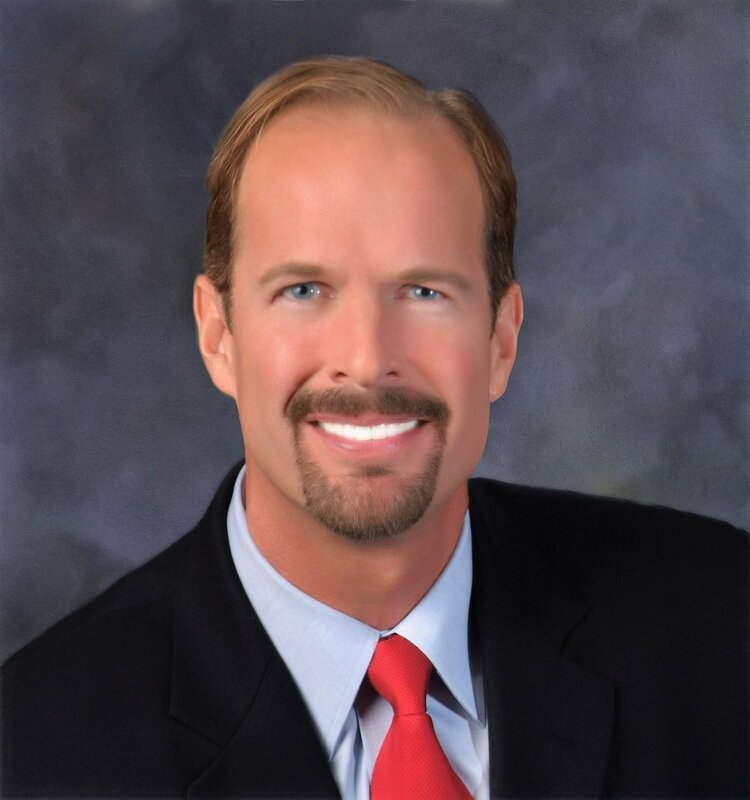 As co-founder and CEO of MetricNet, Jeff has been retained as an IT service and support expert by some of the world’s largest corporations, including American Express, Hewlett Packard, Coca-Cola, and Sony. Jeff was formerly CEO of the Verity Group and Vice President of Gartner. Jeff received his MBA from Harvard University and his MS in Operations Research from Stanford University. 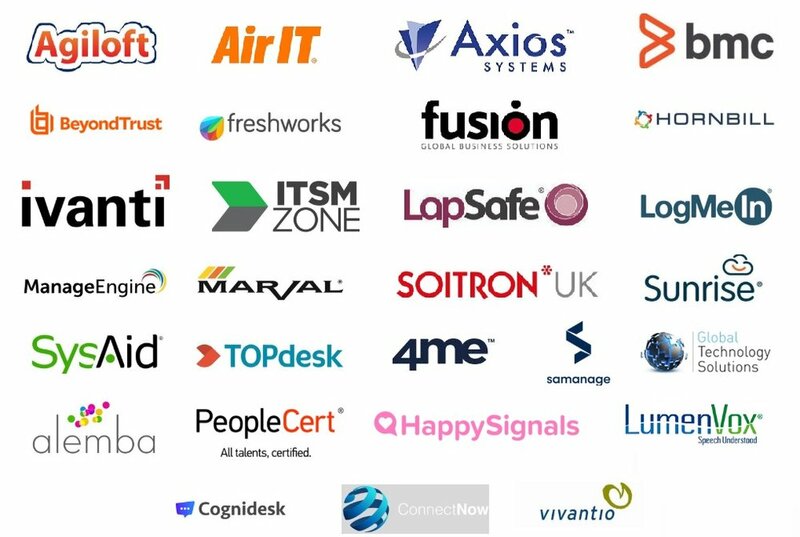 Become a sponsor or exhibitor at #SDI19 and showcase your brand or product to over 750 leading IT service professionals from a range of organisations offering some of the best IT support in the world. There are 45 exhibition stands available and a variety of exciting sponsorship opportunities. Please contact hello@sdi-e.com and we’ll be delighted to tell you more about the range of options available. 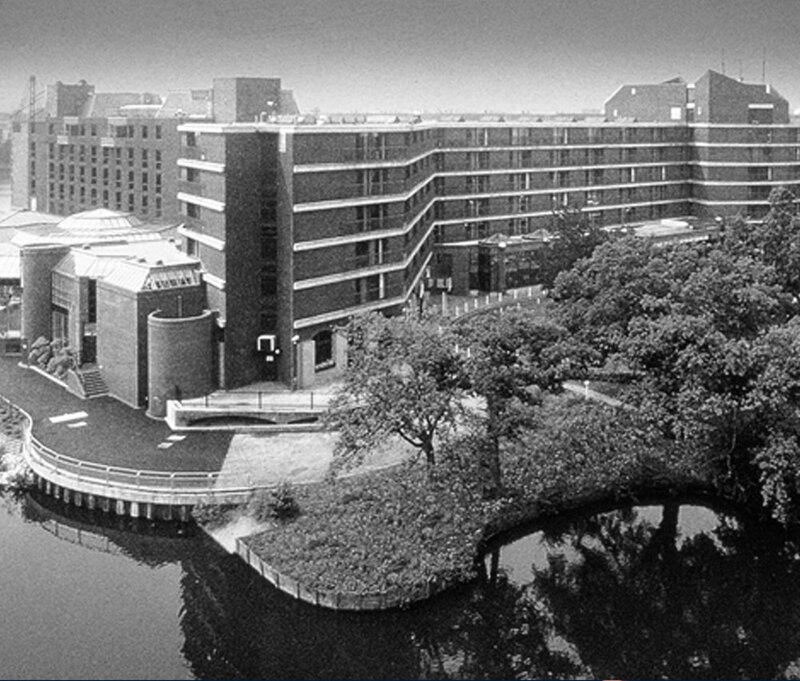 The conference and awards take place at the Hilton Metropole by the NEC in Birmingham. Situated off the M42 and close to the M6, M1 and M5 motorways, the hotel offers a complimentary shuttle from Birmingham Airport, and is just a quick stroll from the NEC and Birmingham International train station. The hotel offers ample on-site car parking space.